Here are some Frequently Asked Questions that we get from our patients. We update this page as we receive more common questions. 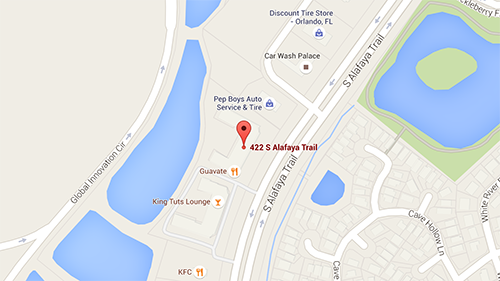 If you have any questions that are not here, please feel free to schedule an appointment online to go over your more specific questions. Please keep in mind that we use the Cryodestruction technique with keloid scars only. Hypertrophic scars may look similar and are removed with different techniques. “After” images are following 1 treatment. Cryodestruction™ is an innovative, highly effective technique for keloids removal. 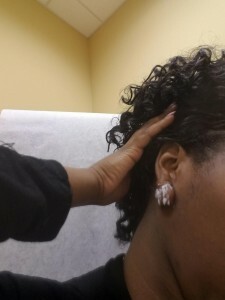 During the procedure, the keloid is frozen from inside out using liquid nitrogene. Why is Cryodestruction™ is a preferred method for keloid removal? Cryodestruction™ is highly effective procedure with extremely low keloid re-growth rate. No other technique for keloid removal provides results nearly as favorable as Cryodestruction. 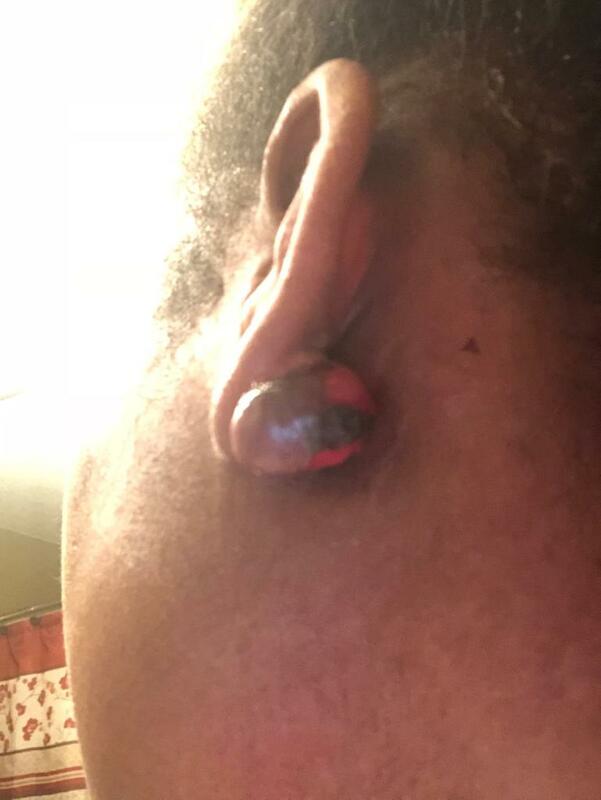 What is the chance of a keloid growing back after the Cryodestruction™? Unlike other procedures, the re-growth risk after Cryodestruction is relatively very low, and doesn’t exceed 3 %. Will my keloid be completely gone after I finish the course of treatments? In most cases we are able to eliminate keloid scar completely. How long does the Cryodestruction take? The procedure takes about 10-20 minutes. The procedure is performed under local anesthesia, and 100% pain-free. What are the potential side effects of Cryodestruction? The procedure is overall extremely safe. Side effects are rare and include keloid re-growth, pain, discomfort, bleeding, oozing, infection, scarring, and discoloration. Depends on the size of keloid, you will need 1 to 3 Cryodestruction treatments. 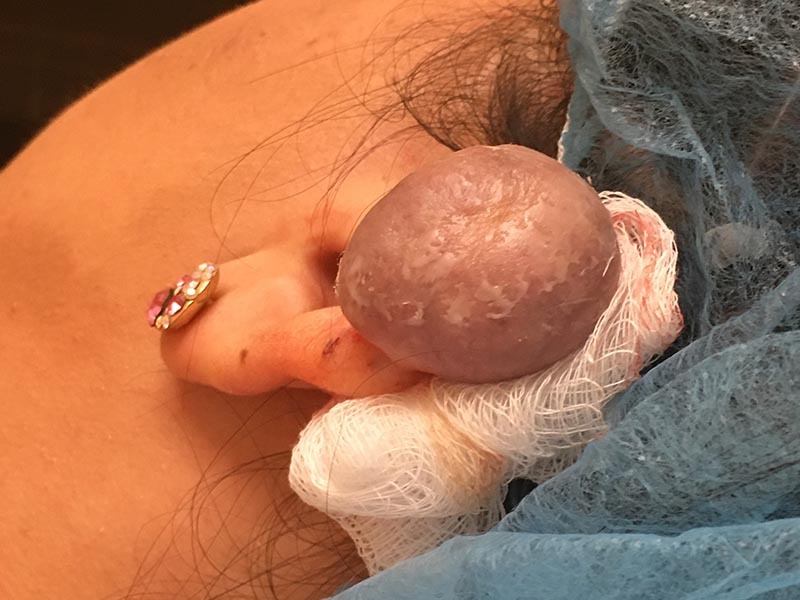 Is there a chance the keloid will grow back after the procedure? Will I be able to go back to school/work on the next day after the procedure? Yes, but you will have to have the area bandaged. What are the treatments for keloid scars? Keloid scars can be treated with injections of steroids and other substances, surgical excision, radiation therapy, cryotherapy (freezing). 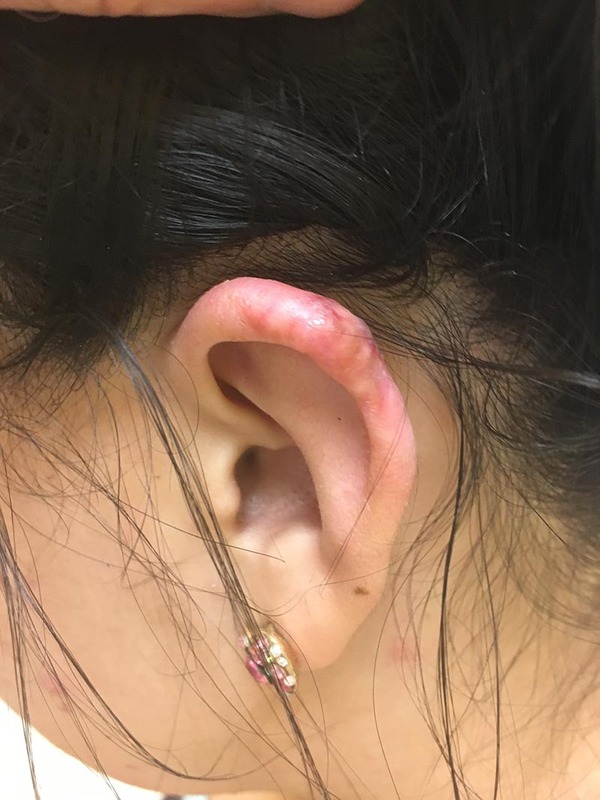 What are the most common causes for keloid scars? 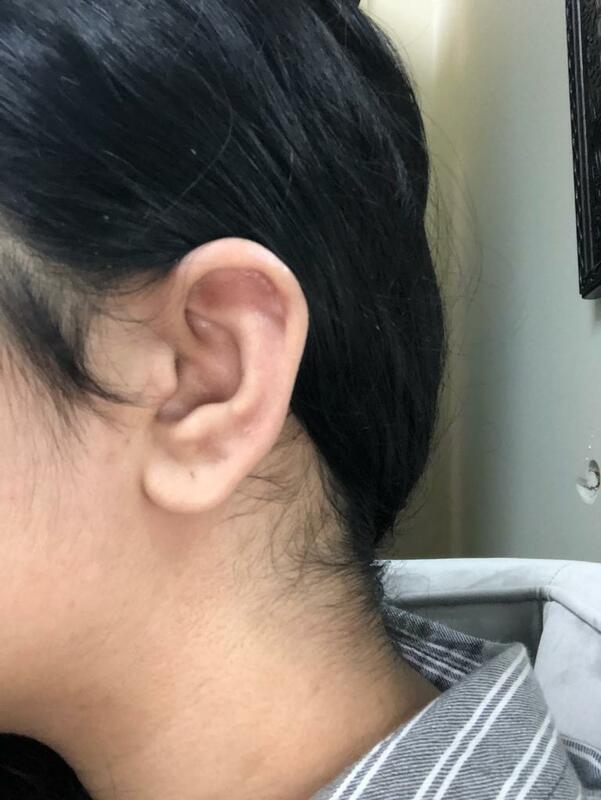 Any minor injury of the skin can give growth to a keloid, however, ear piercing, acne and tattoos are among the most common causes. Is there a difference between “hypertrophic scar” vs “keloid scar”? Yes. 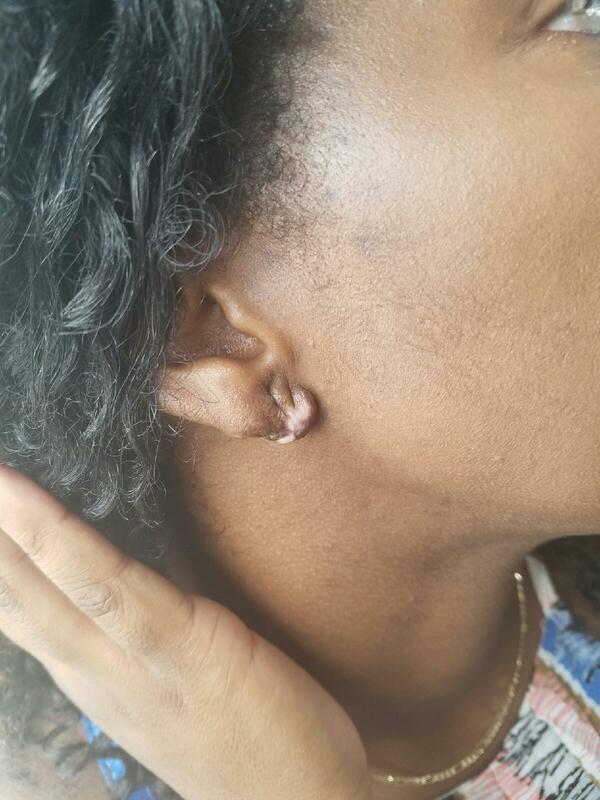 Not any raised, widen or discolored, or otherwise unsightly scar is a keloid. Slightly raised, overgrown scars, usually after surgeries, are called “hypertrophic scars”. 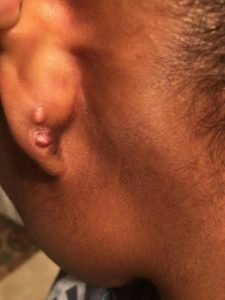 What are the most common locations of the keloid scars? Keloids develop most commonly on the ear lobes, as a result of piercing. Who can get a keloid scar? Any person who is genetically predisposed to it can develop a keloid scar. Can I shower on the day of the procedure and day after? Yes. The area doesn’t need to be kept dry. How long will be before my keoid disappears after the treatment? 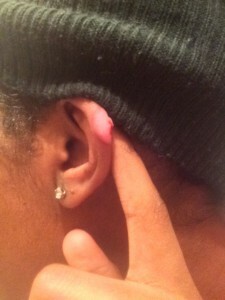 Depends on the size of the keloid, it will take 2 to 8 week for it fall off. How will the area of the keloid look after the Cryodestruction? 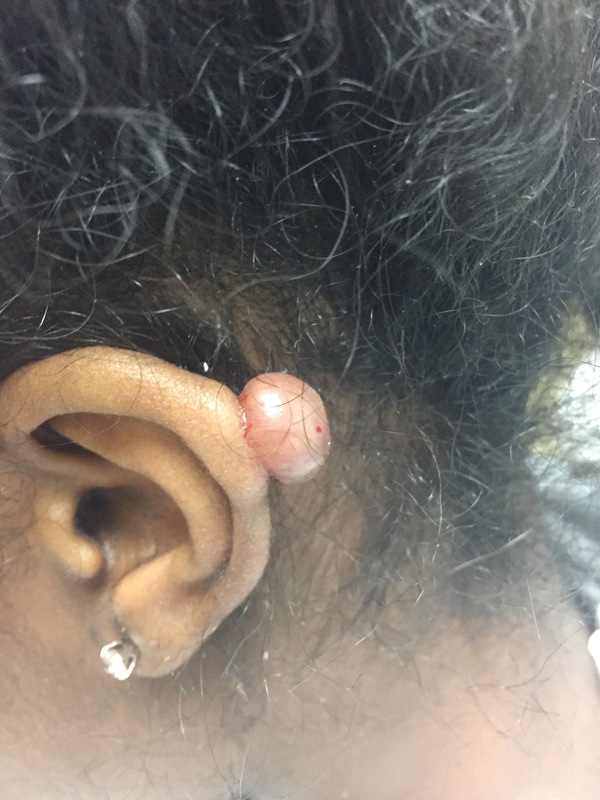 First several days the procedure the keloid usually swells up and blisters, then it will form a scab that eventually falls off, and the area heals with normal skin. Will the area be painful after Cryodestruction? The procedure is usually well tolerated, however you will experience discomfort and sensitivity in the area for a few days to a few weeks after the procedure. Will I need any pain medications after the procedure? 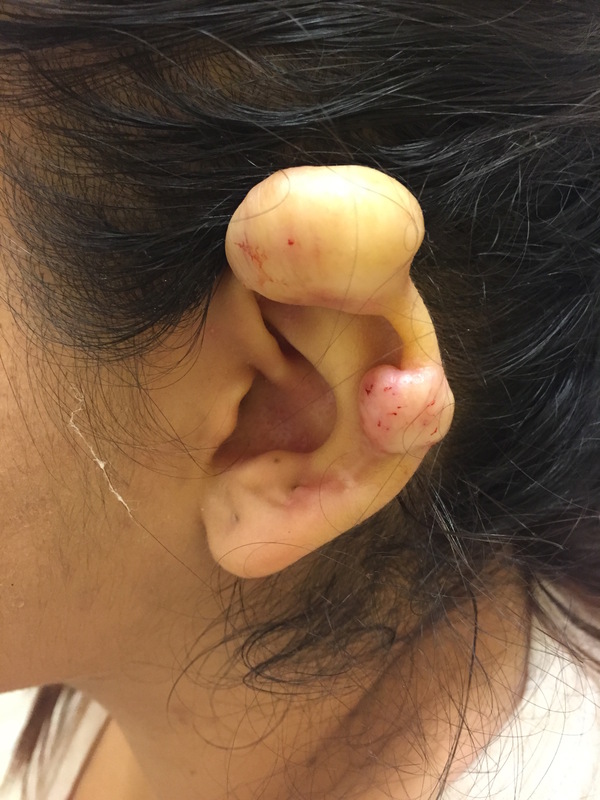 Most patients never require any pain medications after keloid removal with Cryodestruction. 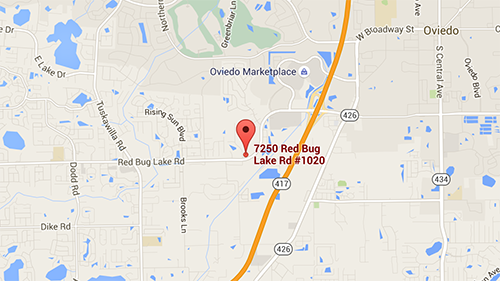 A small percentage of the patients take over-the-counter medications like Tylenol or Advil. Can the procedure be performed on a child? Yes. We have treated keloids in children as young as 10 years old. 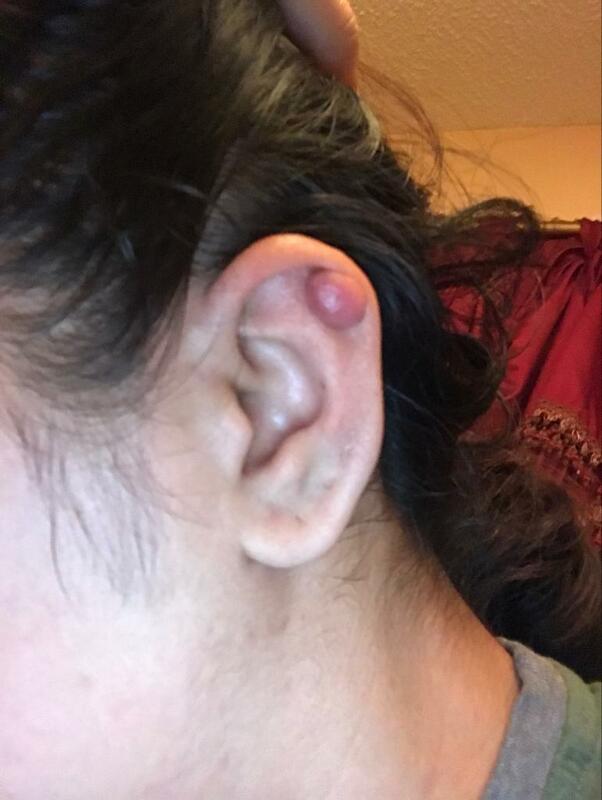 I had my keloid removed surgically years ago, and it grew back. Can it still be treated with Cryodestruction? Yes. Many of our patients had their keloids treated before. No. Cryodestruction of keloid scar is performed under local anesthesia. 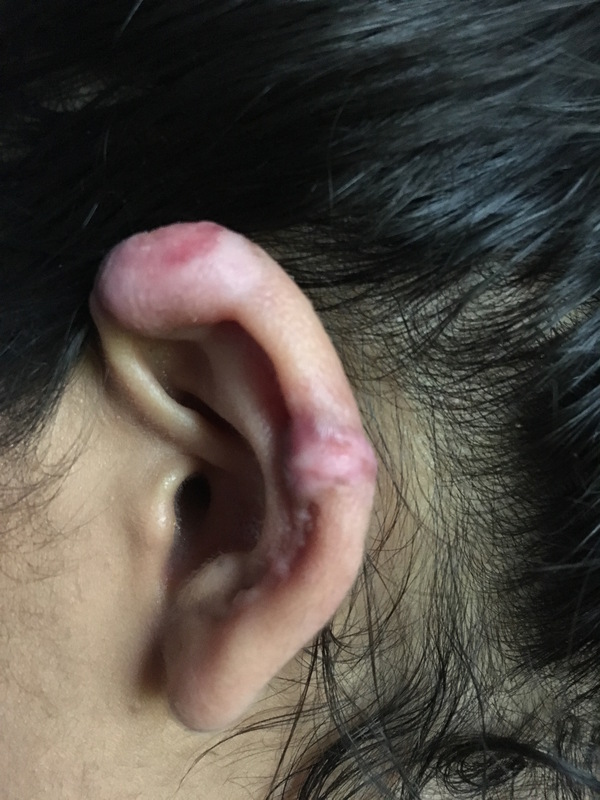 If I need more than one treatment for keloid, what will be the interval between the treatments? Keloid scar aka “keloid” is abnormally overgrown scar tissue that forms tumor-like growths. When skin is injured, fibrous tissue, called scar tissue, forms over the wound to repair and protect the injury. In some cases, scar tissue grows excessively, forming smooth, hard growths called keloids. Keloids can be much larger than the original wound. They’re most commonly found on the chest, shoulders, earlobes, and cheeks. However, keloids can affect any part of the body. Although keloids aren’t harmful to your health, they may create cosmetic concerns.